Owing to budget limitations and in the event of new building renovations, are you looking for a cheap skip hire Avondale heights to take care of the soil loads removal and brick loads removal? As part of the residential landscaping carried out, looking for a bin hire Avondale heights? For all this and more reach out to the professional skip bin hire Avondale heights, Delorean Skip Bin. We carry out any type of waste bins removal in the domestic and commercial realm. In most households, waste generation is regular and common and if you want a regular skip hire service or say you want quick delivery, and/or replacement of any skip bin at your residence, just touch base with us. 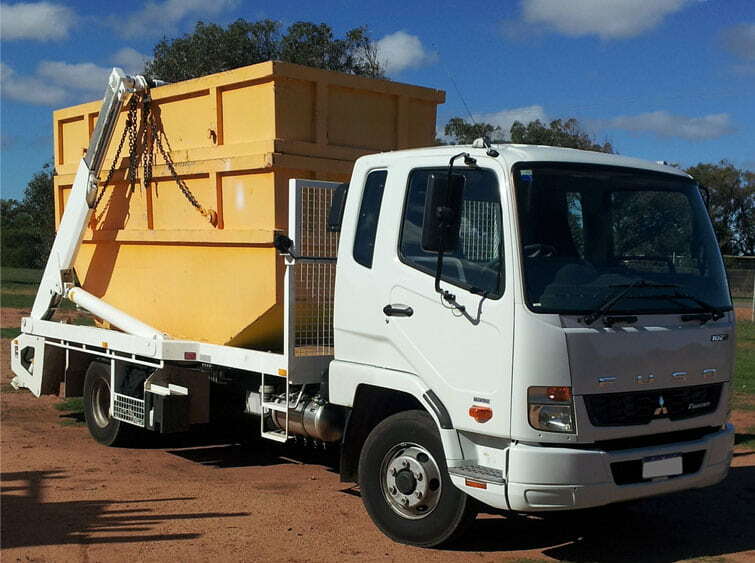 Supposing you are looking for a walk-in bins service or say even a cheap skip hire Avondale heights, or you are looking for a dependable bin hire Avondale heights for all sorts of waste removal, then reach out to the skip bin hire services of Delorean Skip Bin. 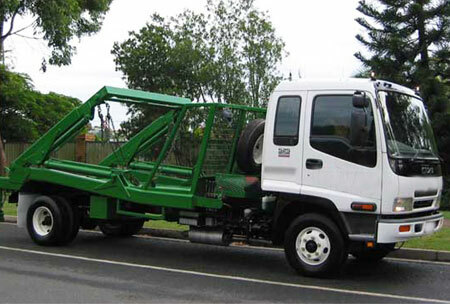 To know more about waste management or what is the different type of skip bin hire Avondale heights that we undertake, speak to us on 1300 267 388 or 0422 842 774 or you could even drop a line to us at das20102010@hotmail.com.